Brasserie Abode commands the fifth floor of ABode Chester, offering panoramic views of Chester Racecourse and the magnificent Welsh hills. Drop by before the race for a relaxed brunch or a perfectly shaken cocktail served up with moreish nibbles, taking in some of the best views in the county. Post-race, tables stylishly laid with silver tableware and sleek white cloths set the scene for superb brasserie-style dining. Brasserie Abode Bar on the ground floor, complete with outdoor seating is a chilled lounge bar where you can relax, drink or dine if the weather’s kind. Accommodation is located alongside Chester Racecourse. The ABode offer a range of rooms including Comfortable, Desirable, Enviable and Fabulous Suites. 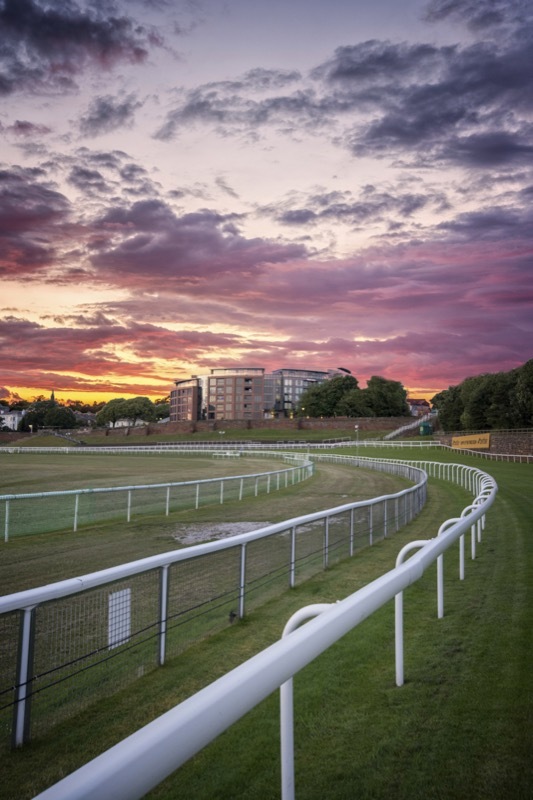 Enjoy champagne and cocktails with stunning panoramic views over the Racecourse, Chester and the Welsh hills.